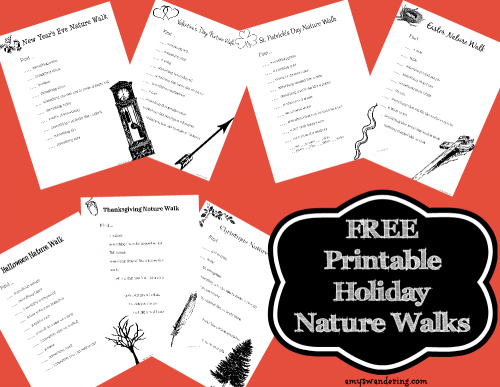 Do you want to add nature study to your homeschool, but aren’t sure where to start? 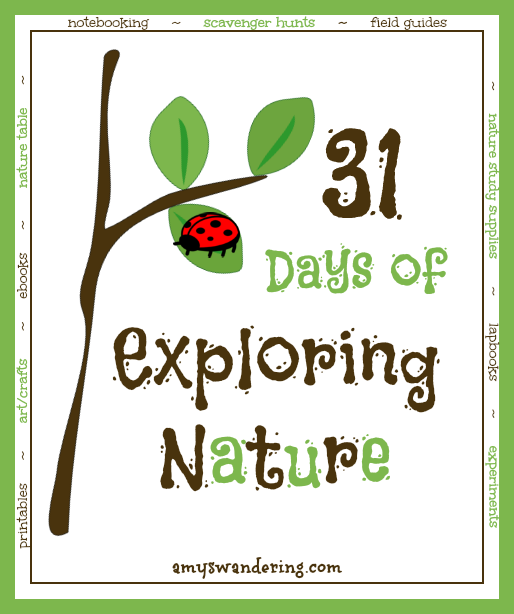 The 31 Days of Exploring Nature series is your comprehensive guide to studying nature. A new post will go live each day in July and will be linked to the list below. Subscribe to receive a reminder each day in your email, and to gain access to subscriber freebies. 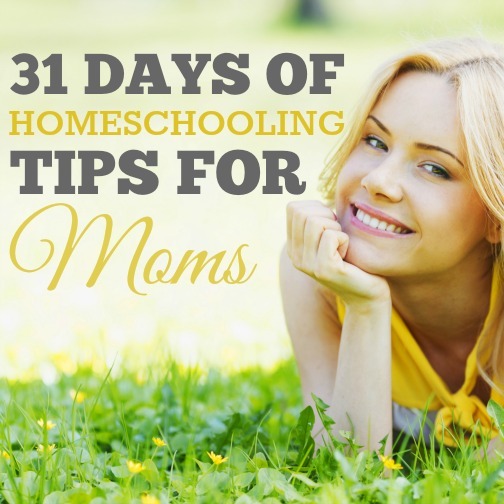 Some of the resources are listed in more than one post. I want to make it easy for you to find the info you need without having to jump from link to link. What Do You Put in a Nature Notebook?